Conventional soldering tips can also be used for leadfree solders. Since lead-free soldering requires higher process temperatures, and due to the fact that lead-free solder is more aggressive to the soldering tip, the tip’s service life is shorter. ERSADUR LF soldering tips have an increased layer of iron, which increases tip life. 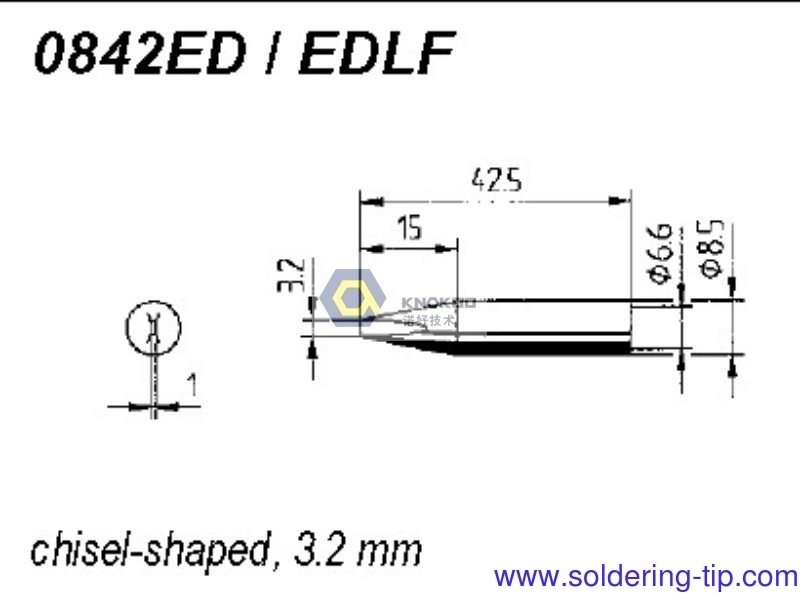 Consequently they are especially suitable for lead-free soldering.